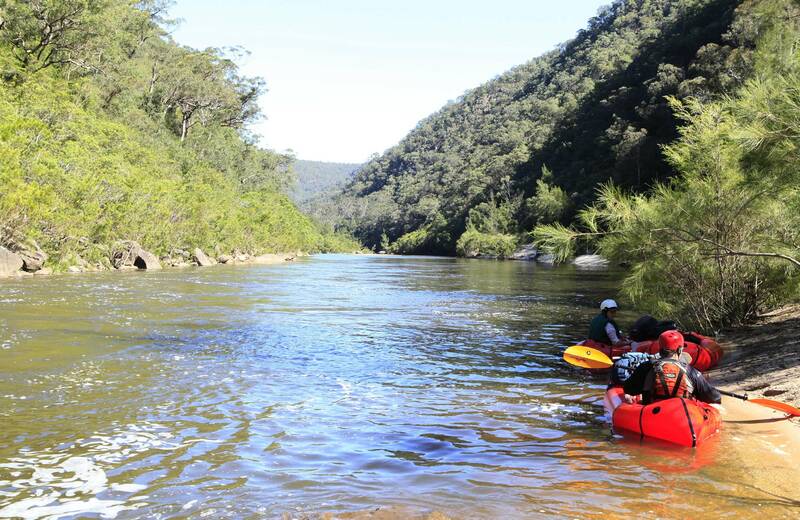 Colo Meroo campground in World Heritage-listed Wollemi National Park is a great place for experienced campers to enjoy a weekend or longer in the great outdoors. There are no marked sites. This is a remote campground and requires you to carry all your gear in via a walking route of a minimum 2.5kms (depending which route you have chosen). Please be aware these routes are for experienced walkers. Please monitor the river level of the Colo River prior to departure, as after heavy rainfall, the Colo River may flood. 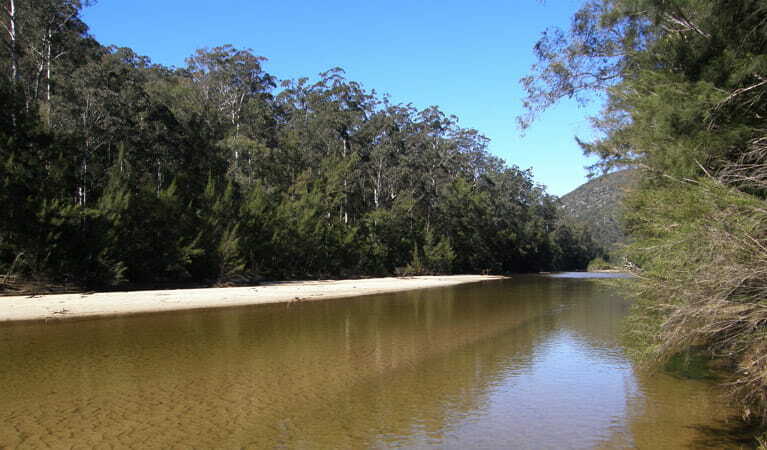 At Colo Meroo campground, you can pitch your tent on grassy flats just 100m from the beautiful Colo river. Pop your billy on the wood barbie and settle in for a magnificent night sky showing. While the Colo is often described as a ‘wild’ river, this is more to do with it being a haven for an abundance of plants and animals. The tranquil waters and tributaries that flow through here are part of the most extensive sandstone canyon system in eastern Australia. This pristine catchment area, an important place for local Aboriginal custodians, is one of Wollemi National Park's highlights. The facilities at this campground are basic, but the backdrop of striking sandstone cliffs and ambient river soundtrack make for a priceless experience.